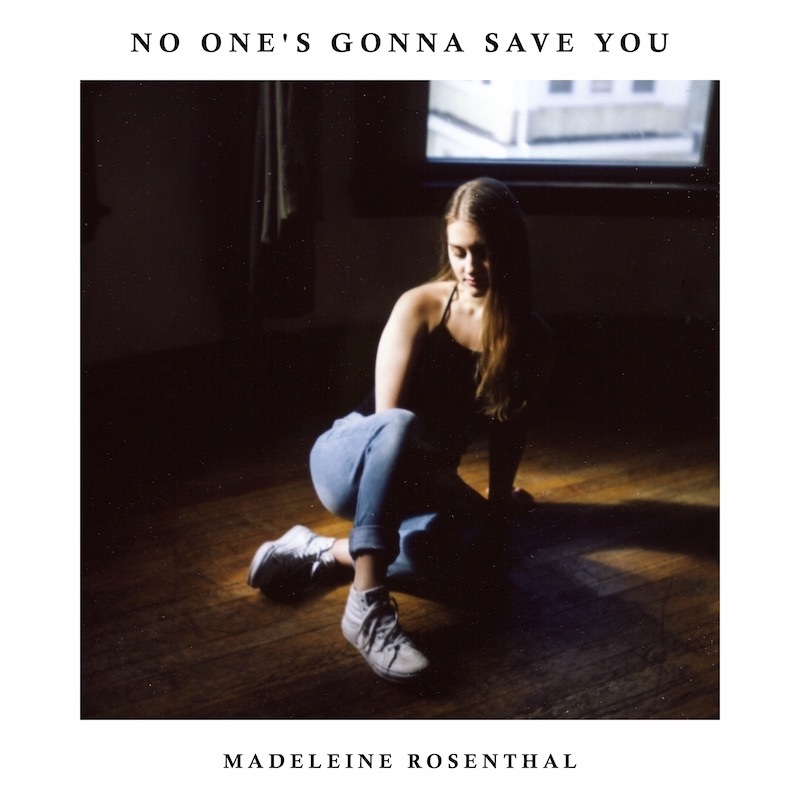 Despite being from Los Angeles, Madeleine Rosenthal has a distinct British sound to her electronic music, similar to James Blake. Her debut single is case in point. It’s a track about Madeleine cutting ties with someone who has been holding her back. Meet Sasha. 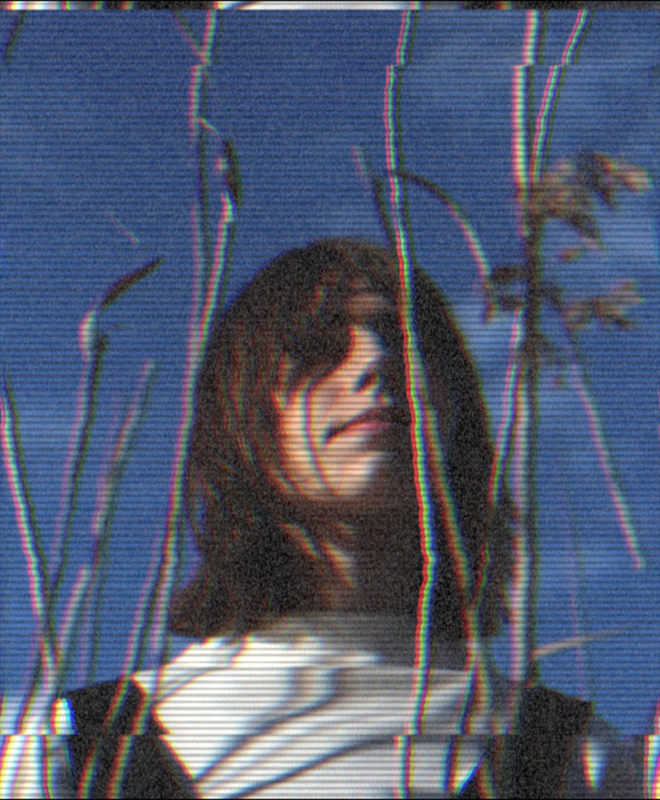 Whilst we wouldn’t usually write about a folk singer/songwriter from London, Sasha also taps into the gentler side of electronica, in the same vain as Bon Iver and The Japanese House. Her current single, ‘Picking Flowers’ has more of a commercial edge than her previous material. Lyrically, it addresses the idea of adultery, using the concept of ‘picking flowers’ to symbolise a lack of care in a relationship. It’s out now via Lemon Zen Records. Music is a way to tackle unresolved issues and reach out to the ones you love, both for a writer and listener. Caswell is doing just that with a very open letter to her ‘Brother’. 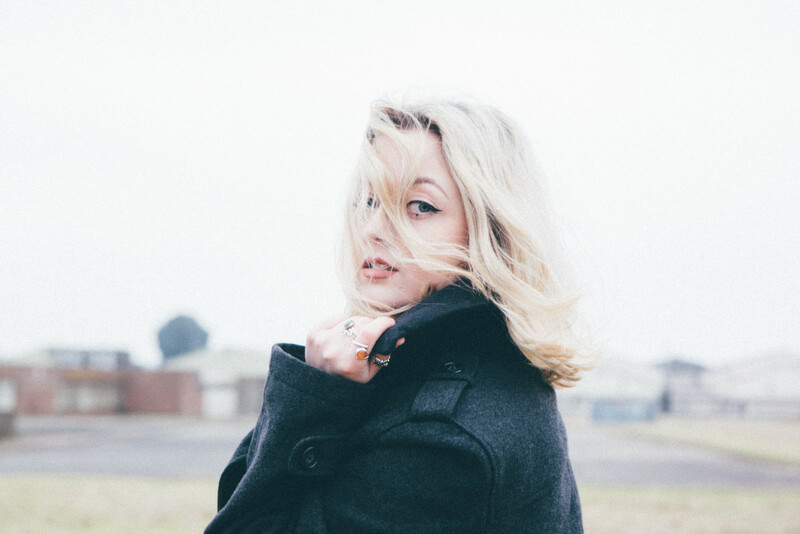 As you would expect, it’s powerful and engaging, as Caswell’s unmistakable, ethereal vocals form a distinct jazz melody over a Whirlitzer piano and Mellotron, and the sudden waves of heavy synths and brass, push and pull the listener through the journey with her. Cleverly the production at the start and end of the track also emulates that of a typewriter. Disclosure: I am Caswell’s publicist at the time of writing.